Availing yourself of our excellent selection of Restaurant Smallwares, can assure you of enabling success in the food service industry. 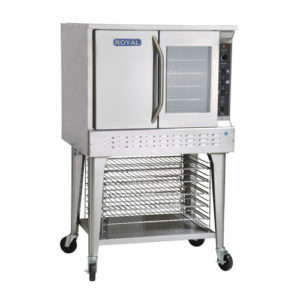 Whether you are operating a small bakery, pizza shop or a large catering services, at Vortex Restaurant Equipment we offer large selection of commercial kitchen and Restaurant Supplies online. 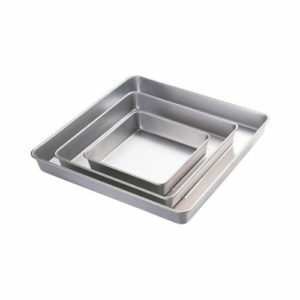 Baking pans – full and half size – food safe containers, cutting boards, mixing bowls, if you need bakeware, then check out our baking supplies section. You’ll be sure to find what you need. 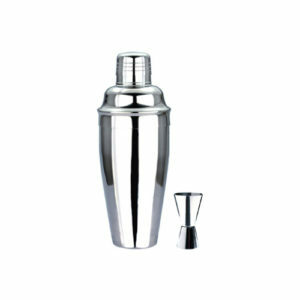 If you operate a bar, night club, restaurant, or pub, then you need to check out our bartending supplies. From shakers to speed rails, Vortex Restaurant Equipment can get what you need to keep your staff supplied. 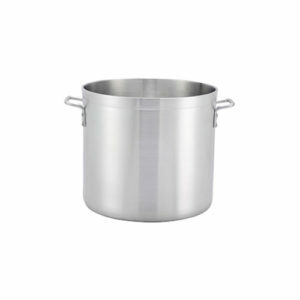 Pots, pans, baking sheets and more; we have the quality commercial cookware you need to have in you kitchen. Keep a good amount on hand, so your staff are not looking for them in the dish pit! No restaurant is complete without a right dinnerware. 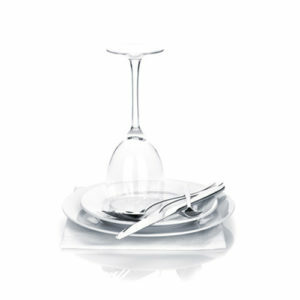 Equip and decorate your restaurant with selection of dinnerware including plates, utensils, glasswares and dinnerware accessories. 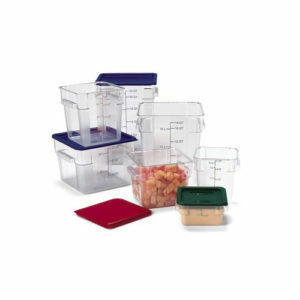 We offer food storage bins in a variety of sizes and styles to best suit your storage needs. 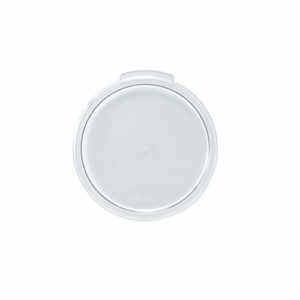 Keep all your condiments, spices, leftover food stored in food safe containers clearly labelled and within easy reach. 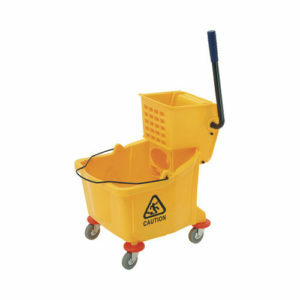 Here at Vortex Restaurant Equipment we offer variety of janitor supplies that range from cleaning chemicals, floor cares supplies and all products you need to your commercial kitchen clean and healthy. 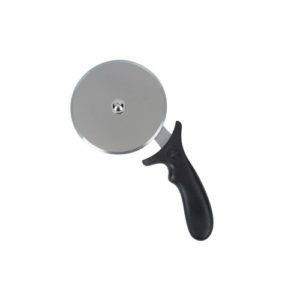 Every chef or cook on your line depends upon top quality knives to do the job time after time. 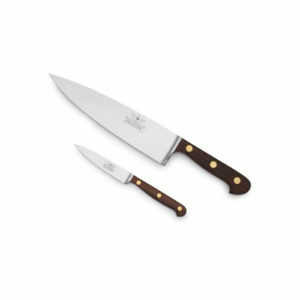 Vortex Restaurant Equipment carries knives trusted by butchers, fish packing plants, and restauranteurs throughout the world. 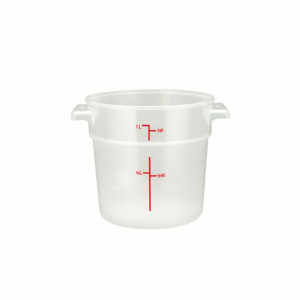 For all those ‘bits’ which are so essential to the efficient running of you kitchen, explore our online store. From pastry brushes to tongs to spatulas to whisks, the myriad of products available can be sourced for you through Vortex Restaurant Equipment. Do you need pizza bags for your delivery service? 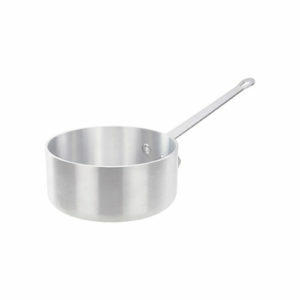 How about pans for serving or paddles for removing your pizzas from the oven? 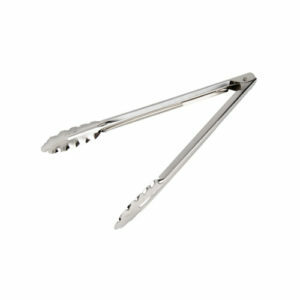 Vortex Restaurant Equipment has what you need to compliment your pizza shop! 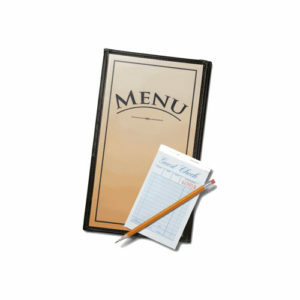 Whether you need menu holders, tray or server clothing, we, at Vortex, have you covered. 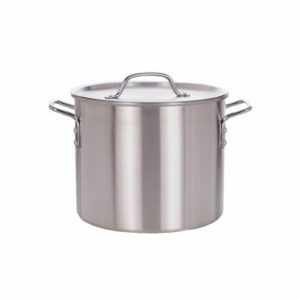 Our quality restaurant serving supplies will help your servers to make a lasting positive impression on your customers. Aprons, uniforms, protective gloves, and cleaning cloth, come to Vortex Restaurant Equipment for those oh so important cleaning supplies. 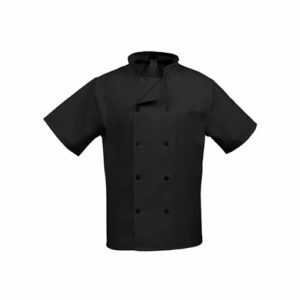 Keep you staff like a pro with large selection of apparels and aprons.